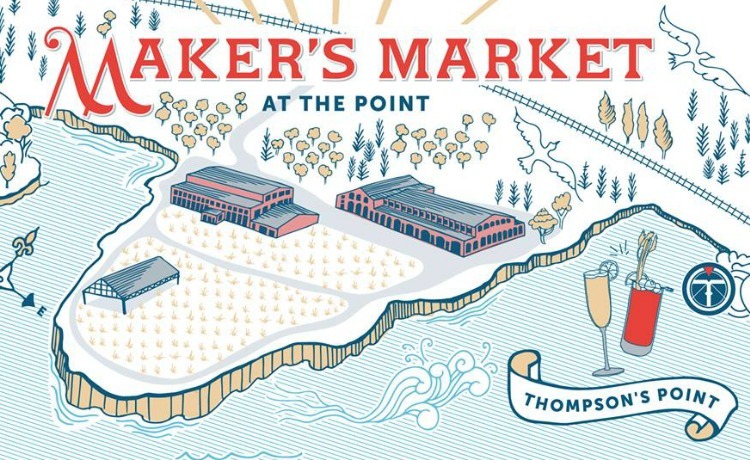 Maker’s Market at the Point is a market for the creative community in Maine and New England to showcase their products! We will have farmers, artisans, art, vintage sellers, jewelry, woodwork, crafts and MORE!! The market is carefully curated with a versatile mix of local artisans! Did we mention a full bar with BLOODYS AND MIMOSAS while you shop! ?